Writealetter.org – Let's start writing letters again! Here’s the scene- the mail’s arrived. Like a kid, you approach the box with anticipation. You quickly grab the envelopes and begin to rummage through looking for what? That pearl in the oyster, “real mail”- a handwritten letter! 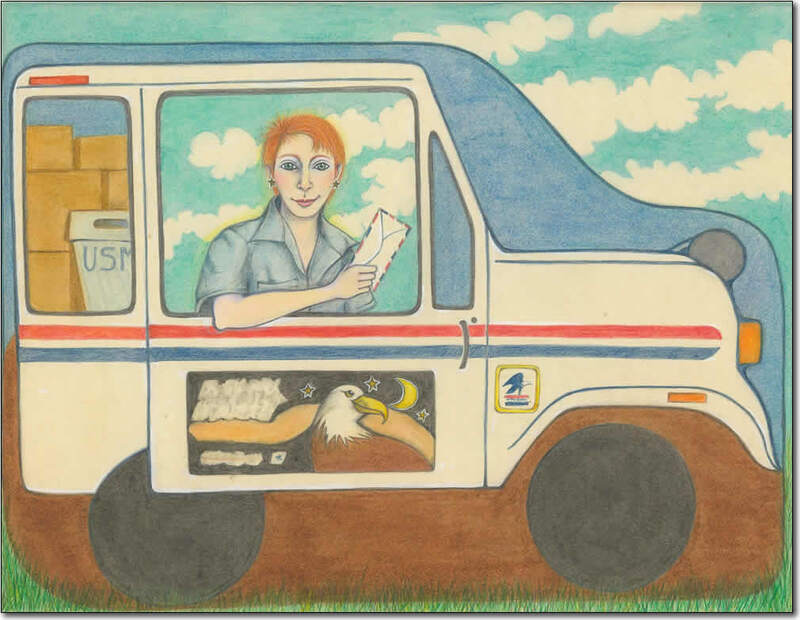 During my long career as a letter carrier (that's me in the truck), I have witnessed this mail box phenomenon with the resultant heartfelt change of expression that comes when a handwritten letter is discovered in the junk. 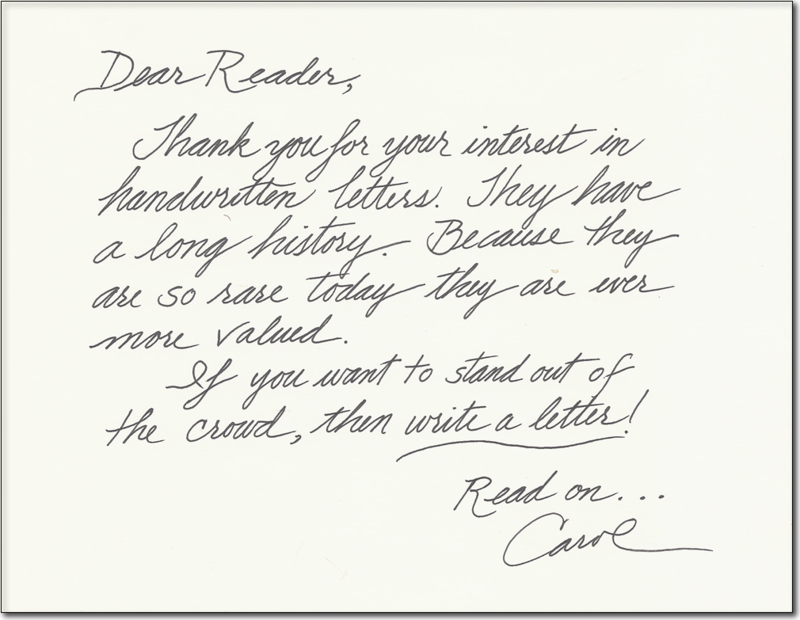 I love to write letters and I love to receive them ... and here I am blogging for the handwritten letter!